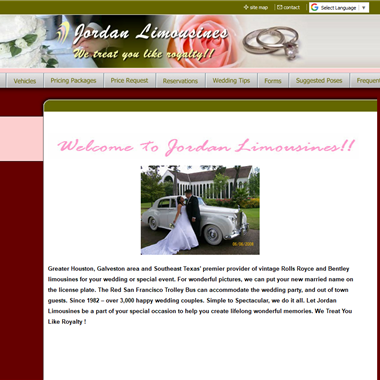 Select photos you like; we'll recommend wedding limo services in Houston Try now! 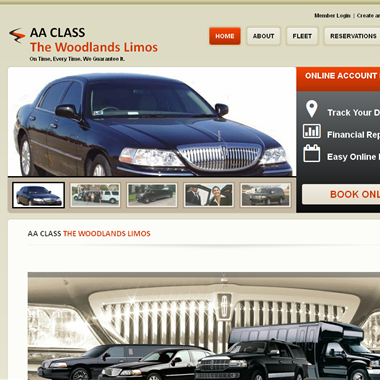 We offer first rate local near the Houston area affordable limo for hire service. Great rates for limousines, airport car service and party bus rental for The Woodlands, Conroe, Spring, Tomball, Kingwood, Cypress, Katy areas. 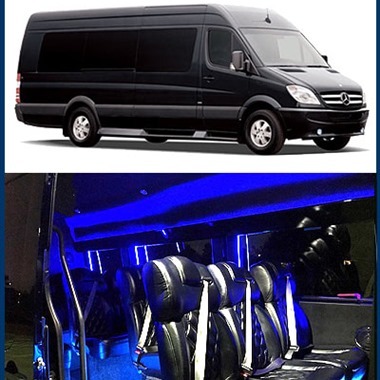 Flexlimo provides excellent budget limo transportation services in Houston.We endeavor to serve the most professional limo services and Airport limo transportation. 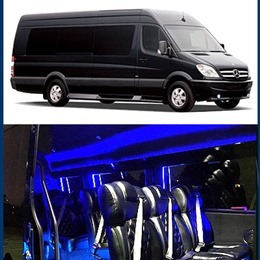 Make your travelling experience better by choosing FlexLimo as your Travelling partner. "Exceeding your expectations is our specialty. Whether you are handling the travel needs of the biggest convention, or planning your best friends wedding, our special events coordinators are ready for Action! 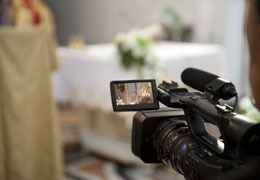 They are highly specialized individuals to assist you with the planning process to make your personal or business event as flawless and memorable as possible." "Your satisfaction is our top priority. From the first phone call, we'll customize our services to ensure a successful trip. Our vehicle selection is large for added convenience. Whether you're in need of a wedding limousine or need a ride to the airport, make us your first choice. We have a special offer waiting for you." 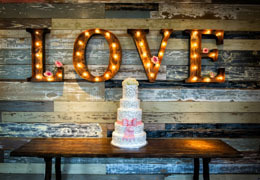 "Having been in business for many years, we have worked with a lot of brides & grooms, wedding planners, and wedding vendors. Here are some tips we have learned over the years. We hope you can use even just one - or more - to help make your day more special and run smoothly - - - Enjoy!!!! " 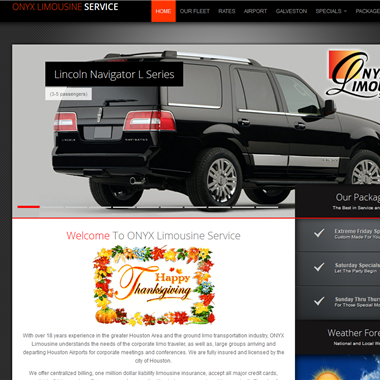 "ONYX Limousine Service understand the importance of our role and we know it's one of the most important services you will order is your wedding limousine service So ONYX Limousine Service invites you to experience our impeccable wedding limo services that only a true professional like us provides."